Shaped or Classic Rectangular – we offer both. We will prepare a design of your swimming pool for you to visualise, along with the quotation. 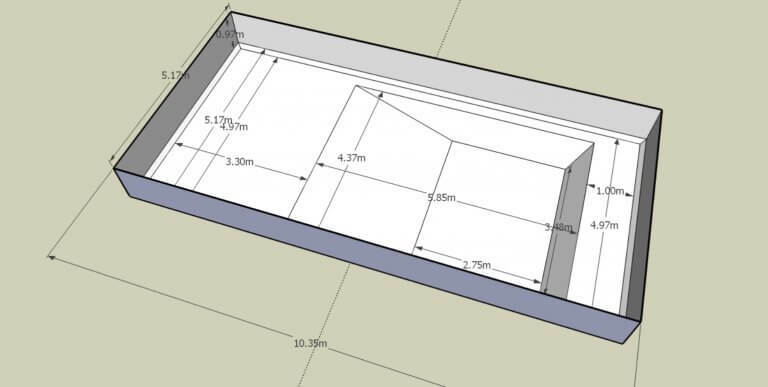 This allows you to get a first impression of the size and proportions, as well as getting the first glimpse of the swimming pool in-situ via an artists’ impression if we have images to work with. We can offer acrylic steps, inside or outside the swimming pool, concrete steps running the entire width of the swimming pool or step ladders. By default the swimming pools are either 1,40m deep (rectangular pools) or 1,25m deep (shaped pools) and have a flat bottom. However, we can create a pool of different depths and/or with a deep end if required. 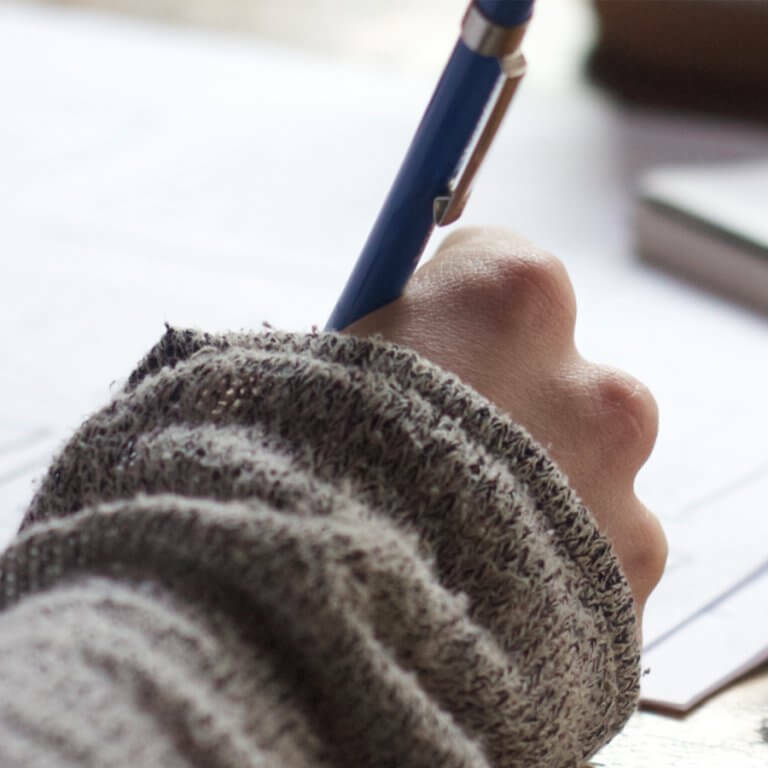 If required, we can prepare your planning application and deal with any questions or queries as a result of the application. If your planning application is refused, we offer a full refund of any monies paid, unless you want us to re-apply at a later date. 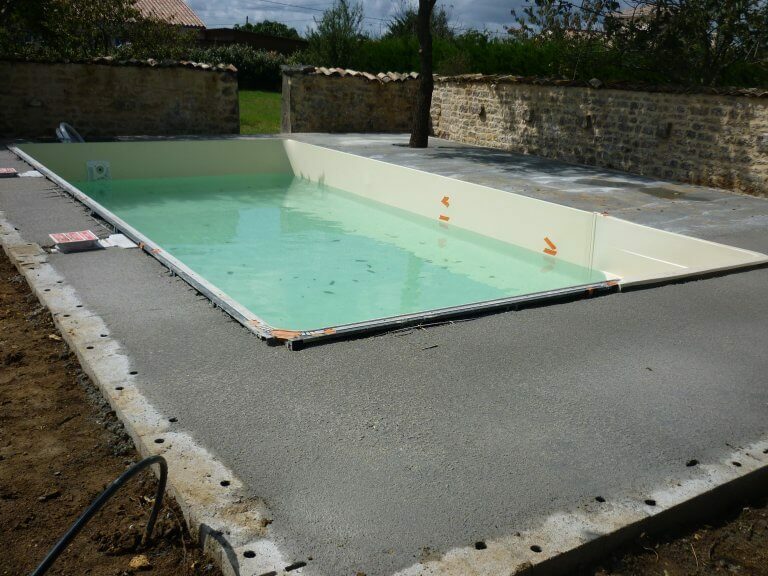 Above ground pools do not normally require any authority, as long as they are erected for no more than 3 months. If they are erected for more than 3 months, and are greater than 10m², they do need permission. 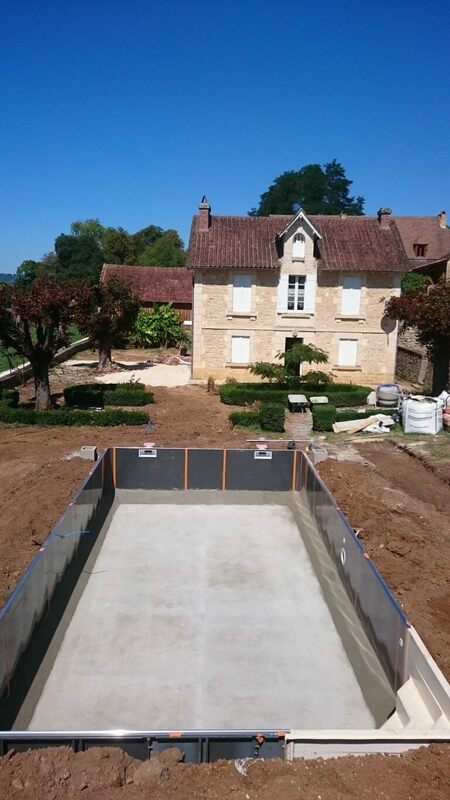 The permission that they need is the same for all above ground pools greater than 10m² and less than 100m². This is called a “Declaration Prealable”. Any swimming pool greater than 100m² requires full planning consent. There are some caveats to these guidelines so, for a full explanation, please follow these French Government explanations. Excavation, Backfill, Spoil Removal and Landscaping. 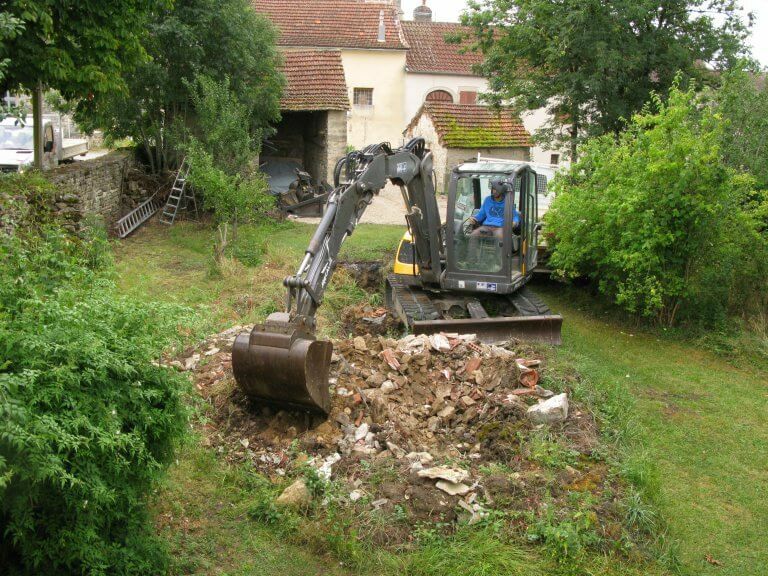 We will source an excavation company close to you to do the work. We will endeavour to find someone that offers good value, and has both the experience and equipment relevant to the project. We can also use someone that you ask us to, as long as they are insured. We will mark out the hole, manage the excavation, take full responsibility for the work, and relay any preferences you have for the spoil and/or landscaping. Once the work is complete the company used will invoice you directly – we will not add any charges relating to the management of the excavation. After the excavation is complete we lay a re-enforced concrete base of 10cm onto which our galvanised steel panels are positioned. The panels are held in place by supporting legs, set in a concrete ring beam. The skimmers and jets, which take the water to and from the pool are then installed, along with a vacuum point and lights, if requested. At this point the specified steps are also either constructed or set in place, depending on which type you have elected to have. The pool house can be a building or space that you already have available, or something that has been bought or built especially for the pool equipment. The only request that we make is that an adequate electric and water supply is provided to the area. If this area is not yet built, and is close to the swimming pool, the trench for the services can be provided at the same time as the swimming pool excavation is carried out. The electrical and water services could therefore be pre-prepared by an electrician and plumber, left ready to be laid into the trench. You will then be free to have the facility erected whilst the swimming pool is being constructed. 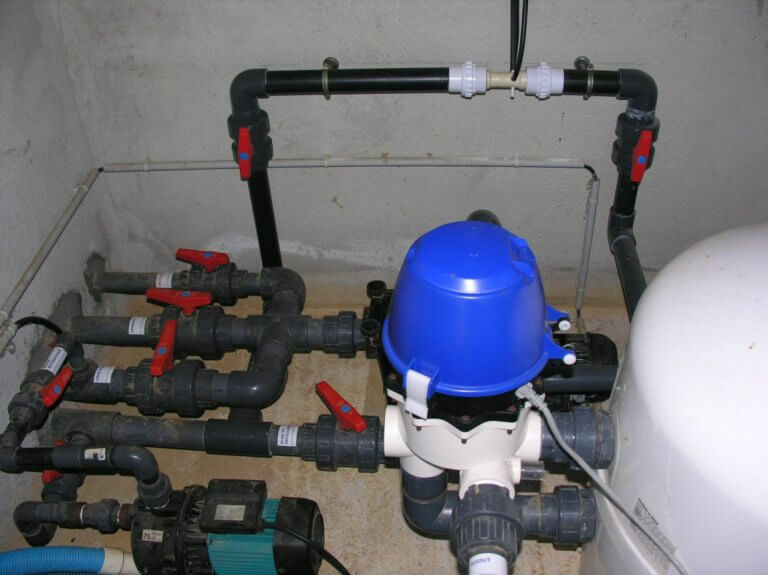 In the pool house, the pump and the filter are connected to the hydraulic system of the swimming pool, with connections for an optional water treatment system, lighting and valves to an air source heat pump if required. We also provide an electrical box with a dedicated fused supply to the swimming pool equipment. We use an anti-bacterial mousse on the base of the swimming pool. At this point we can also install security covers and the edging stone of the pool. The swimming pool is rapidly transformed once the liner and water are in place. If requested we will also finish the pool surround with concrete only, re-constituted stone slabs or travertine tiles. Typically, and depending on the size and specification of the swimming pool, a minimum of 15-20 working days after we start the swimming pool construction, the work is complete, we can commission the system, and your swimming pool will be ready to use. Please remember though that we, like any construction company, are subject to limits imposed by weather extremes as well as manufacturing and delivery problems. We will discuss how the pool equipment works, run through the daily, weekly and annual tasks and remain available for any guidance or assistance that you may require for the lifetime of your swimming pool ownership.